7. Able to print pictures in different density and download pictures. 5. Function of printer head: 384 dots/line. 10. Package: 6 units in a carton box, with each in giftbox. 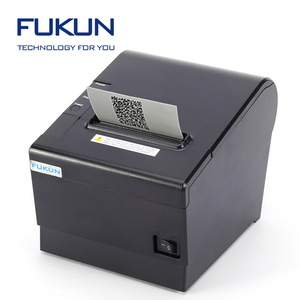 Cheap 80mm Thermal laser Printer USB Receipt Printer With Cutter POS FK-POS80-BS is a high performance thermal with auto-cutter. 3. What warranty and after-sale service do you offer9 Re: Each printer will have one year (12 months) warranty. We will offer technical supports or helps in your daily use for lifetime and offer latest software for your updating. 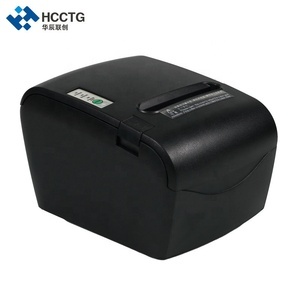 2. mini type 2 inch thermal label printer. 5. Support two-dimensional code printing, typesetting more sensitive. 7. Support Windows, Android and other mainstream platform print. Supporting Easy Bluetooth Pairing via an embedded NFC tag enabling easy auto pairing with Apple iOS&trade;, Android&trade; Symbian&trade; & Windows&reg; smart devices, alongside Apple MFi iAP2 certification. The SPP-R310 also features a Auto-Switch function which provides simple automatic switching between iOS mode and standard Bluetooth modes. Operating in an extreme temperature range of +50&deg;C to -15&deg;C due to its integrated temperature sensor, the 3&rdquo; mobile printer with a 2 year warranty (including the print head) is fully functional in the harshest of environments. 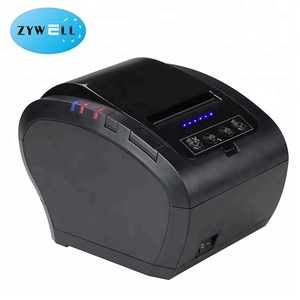 Alibaba.com offers 765 laser receipt printer products. About 77% of these are printers, 10% are pos systems, and 3% are payment kiosks. A wide variety of laser receipt printer options are available to you, such as laser, inkjet, and dot-matrix. You can also choose from black and white, color. As well as from usb, bluetooth, and infrared. 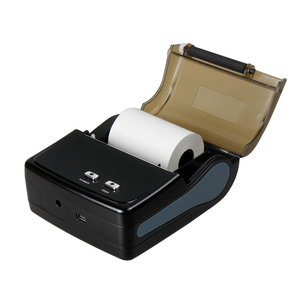 And whether laser receipt printer is barcode printer, document printer, or card printer. 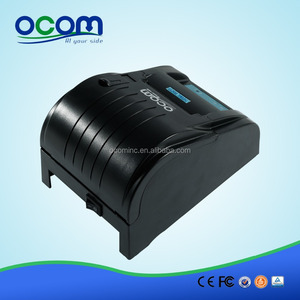 There are 770 laser receipt printer suppliers, mainly located in Asia. The top supplying countries are China (Mainland), Turkey, and Germany, which supply 99%, 1%, and 1% of laser receipt printer respectively. 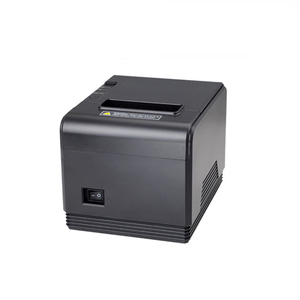 Laser receipt printer products are most popular in Western Europe, Domestic Market, and North America. You can ensure product safety by selecting from certified suppliers, including 174 with ISO9001, 34 with Other, and 15 with ISO14001 certification.